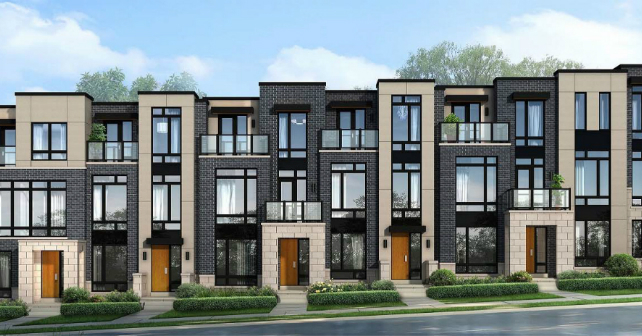 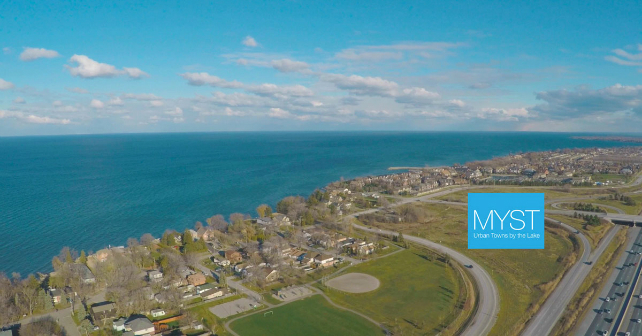 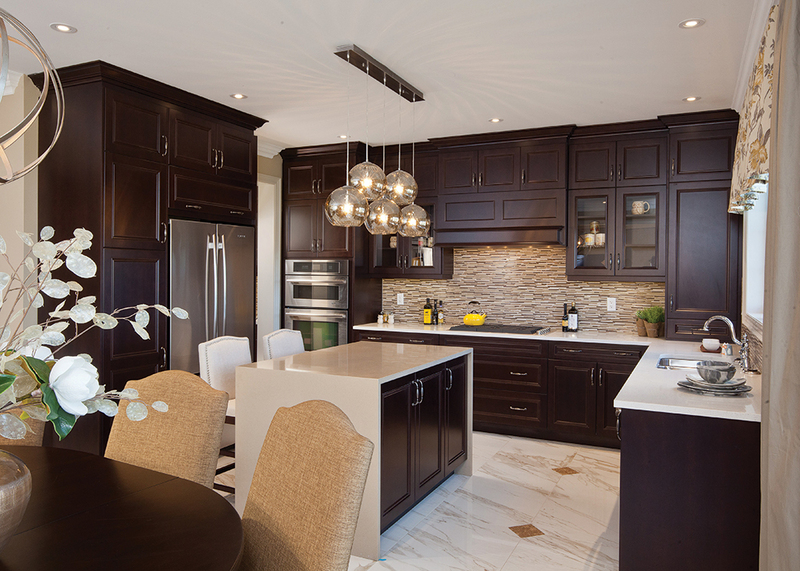 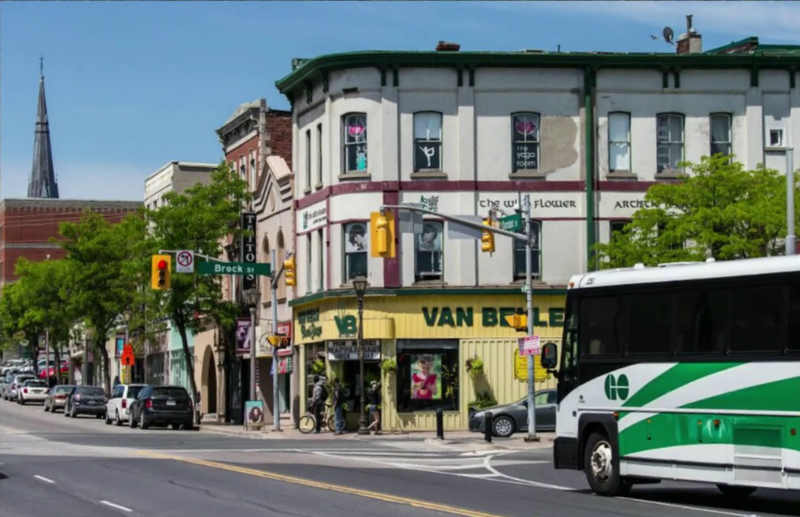 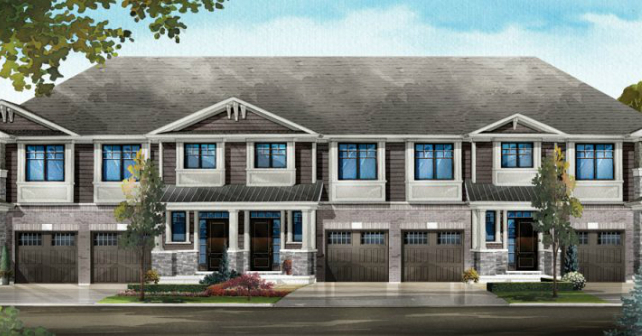 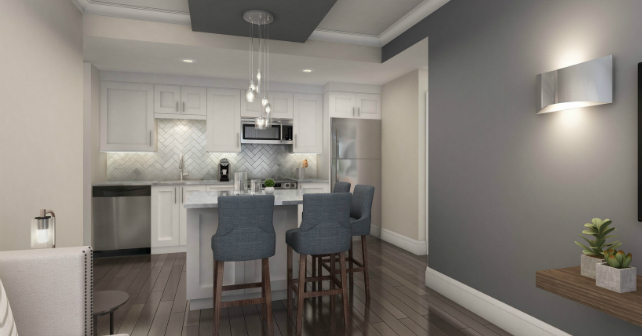 Rosehaven and DeSantis releasing new freehold townhomes in Stoney Creek this spring! 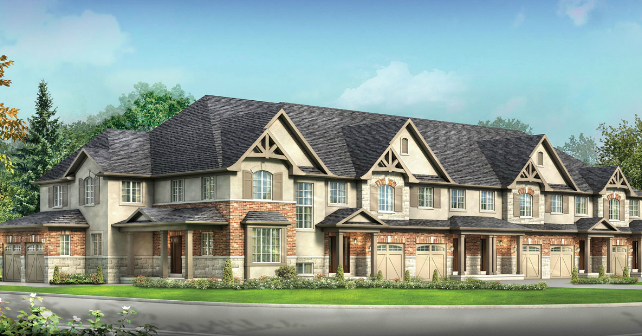 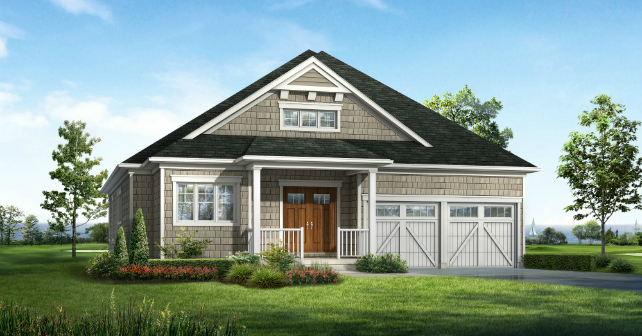 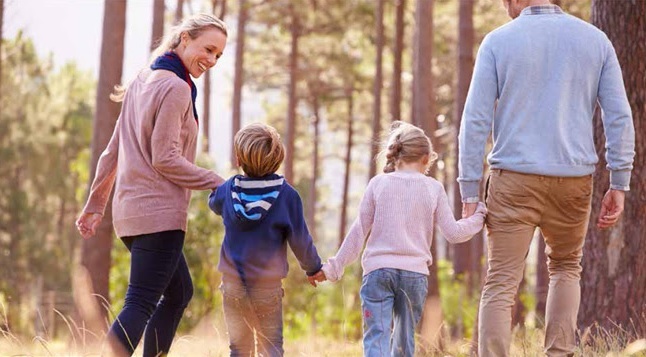 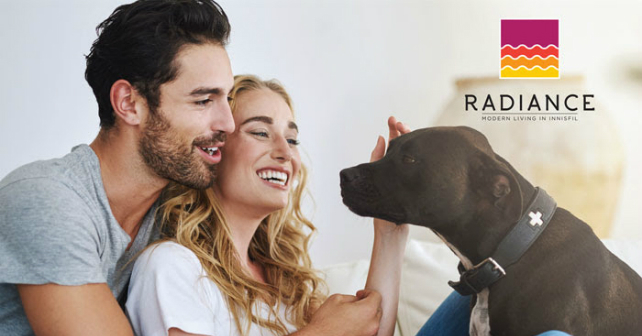 On The Ridge Phase 2 is coming to Stoney Creek in April! 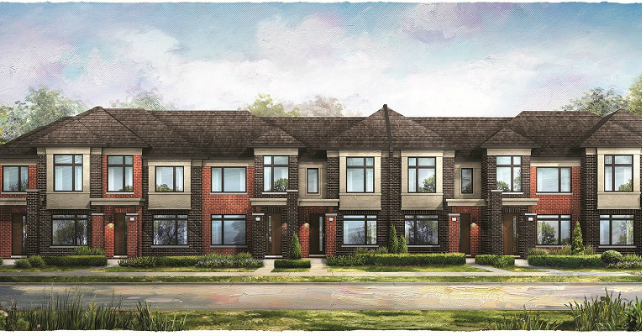 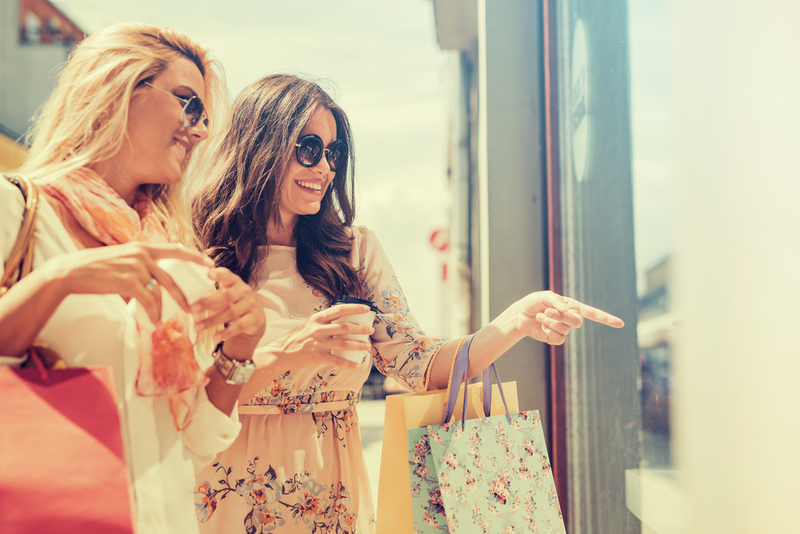 Life Towns by Branthaven is coming to Winona this spring! 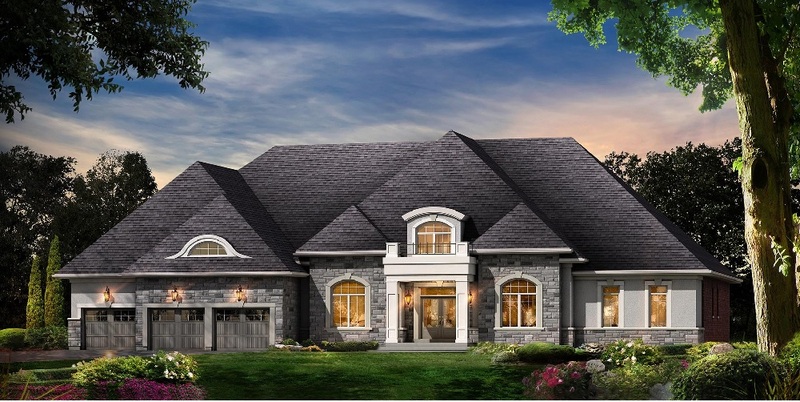 Richlands is coming to Richmond Hill early this year! 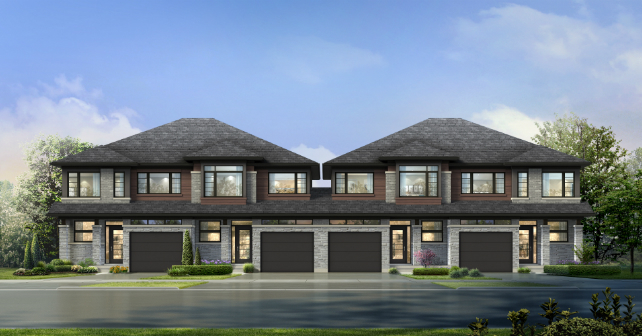 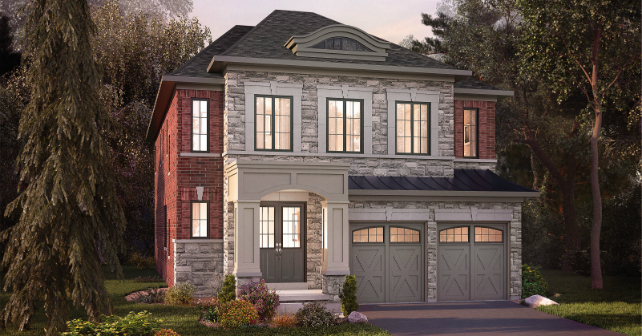 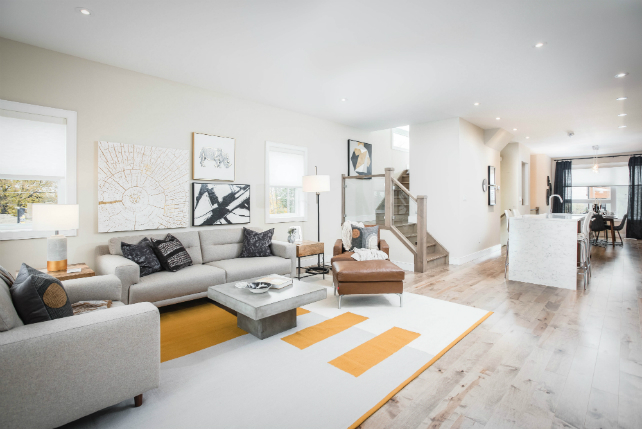 Twelve on the Ravine is one of your best luxury home options in Scarborough! 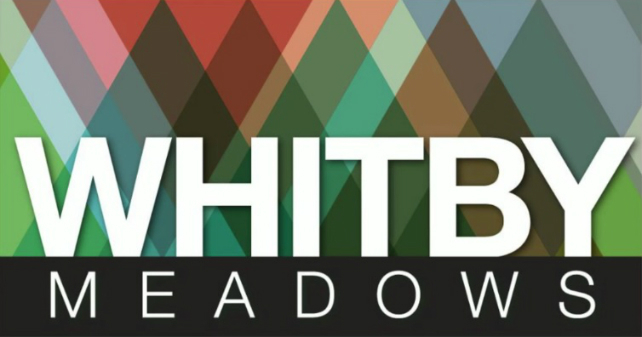 6 builders team up at Whitby Meadows!